Block Watch is all about neighbours helping neighbours. Households, apartments or condominiums on a block form a communication chain aided by a map of names, telephone numbers and addresses. Participants watch out for each others' homes and report suspicious activities to the police and each other. The Crime Free Multi-Housing Program is designed to keep illegal activity away from residential multi-family sites. The program increases quality of life and residents' sense of security. The volunteer-based program provides certification for multi-family properties of all sizes. The crime free multi-housing concept began in Mesa, Arizona in July 1992 and is used across the United States and Canada. Crime is not just a police matter; it takes a community to help make our neighbourhoods safe. VicPD is working with the community to make our region the safest in Canada. This section of the website will be continually updated with basic information and resources to help make you and our community safer. 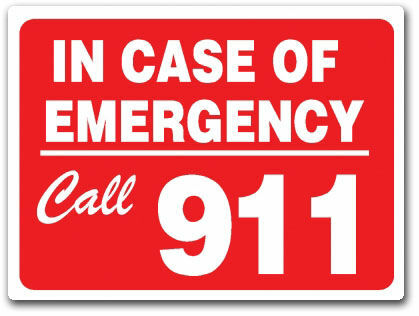 911 should only be called for situations involving a crime in progress, or an imminent threat to life, bodily injury, or major property damage or loss. A break and enter in progress, an individual with a weapon on the street, or a traffic accident with serious injuries are examples of police emergencies where you would call 911. 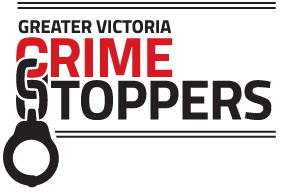 Greater Victoria Crime Stoppers is a community, media and police cooperative program, designed to involve the public in the fight against crime. We are located in Victoria, the capital city of British Columbia, Canada, on beautiful Vancouver Island. We encourage you to visit our website regularly. Each week we post a new Crime of the Week, as well as Mug Shots of individuals wanted by local law enforcement. Visit their website to learn more and get support. Many of the fraudsters contact their potential victims over the phone of through the internet. They often take advantage of victim’s caring nature and willingness to help, or their goodness. 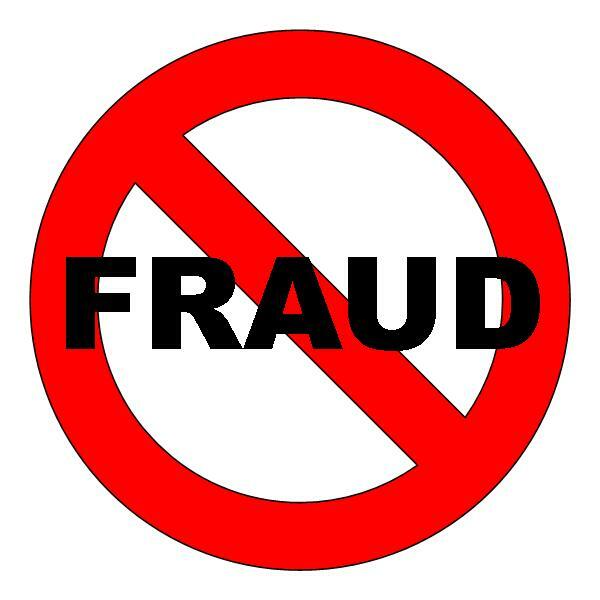 The Canada Revenue Agency scam calls are particularly aggressive, resulting in several people attending police departments across the country to turn themselves in for charges which are entirely false. Visit their website to learn more and get support.